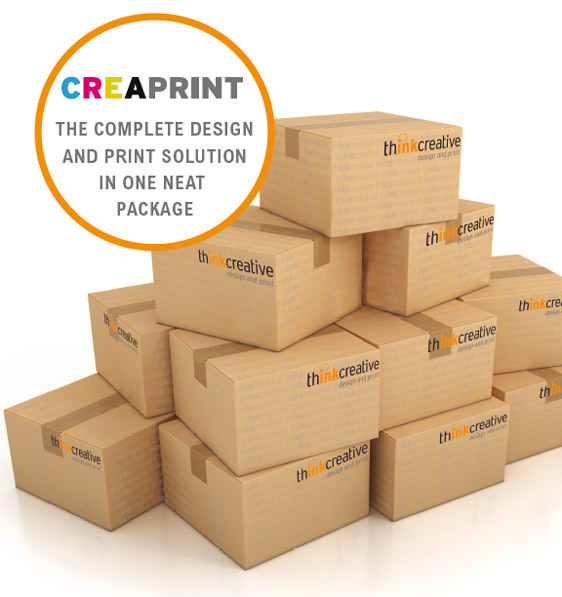 creaprint solutions is the complete design and print solution in one package. Part of our making it easy process for our clients includes pricing. All businesses need to know what costs are involved in any marketing, advertising or promotional project. 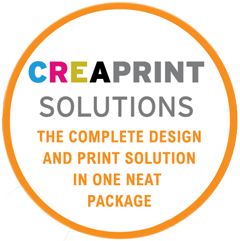 creaprint solutions combines both the creative side of the project with the final printed material to create one fixed cost on any project.